Kyoto, nestled among the mountains of Honshu is supposed to be the most beautiful city in Japan. 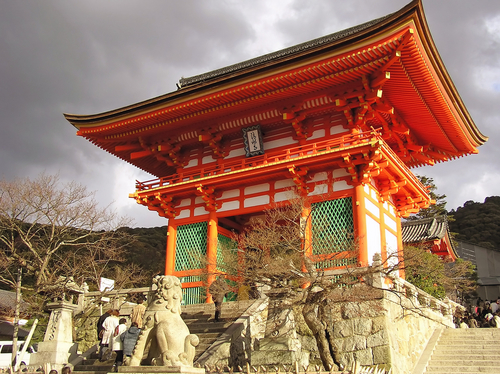 But the visitors will have to do a bit of work before they discover the beauty of Kyoto. It will take a decent amount of persistence to discover the beauty of Kyoto amongst the urban glass buildings & steel train stations.